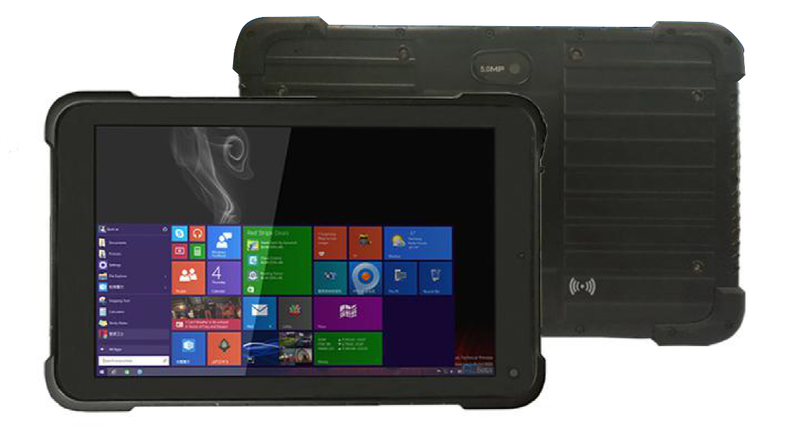 The T101 is a last generation tablet, light, thin and ultra hardened. 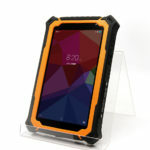 The GRT 8 tablet is very light, water resistant and waterproof – IP67 – for industrial use or land use in all weathers. 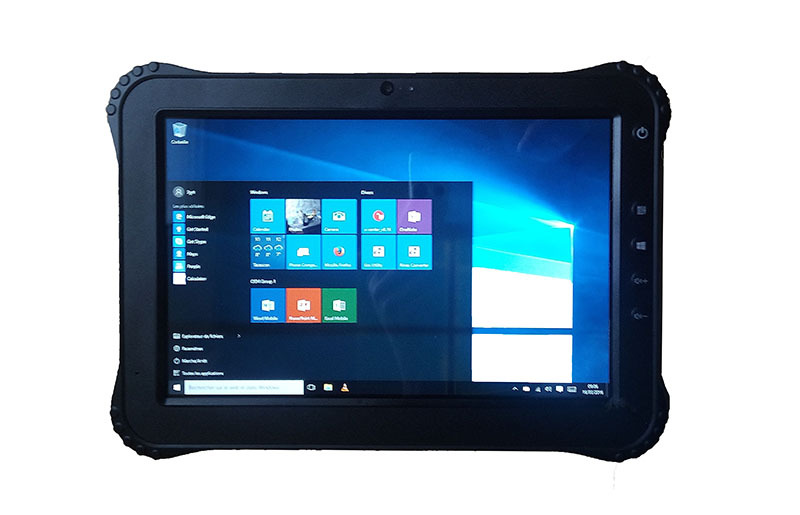 Used with a touch screen equipped with Gorilla III technology, this tablet is IP67 certified. 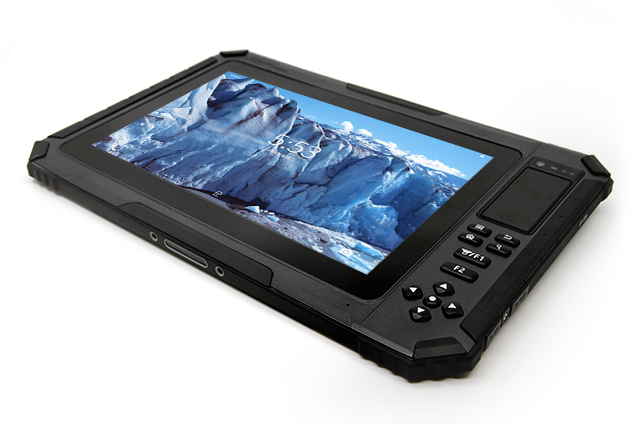 LCD illuminated retro, the visibility of the screen will be perfect in all conditions.